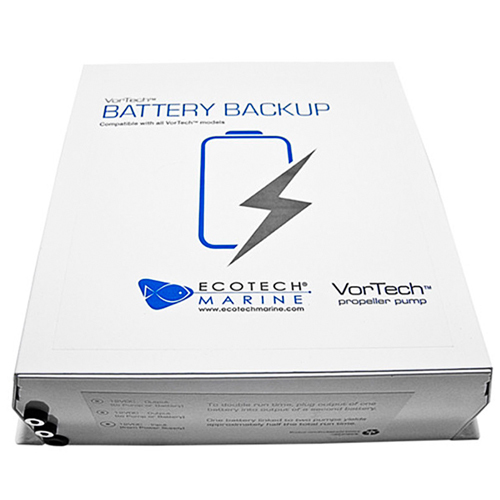 Brief Description: The Battery Backup from EcoTech Marine works with the VorTech line of pumps: the MP10, the MP40 and the MP60. It will keep your pumps runnning when there is a power outage. Notify me when "Vortech Battery Backup" is re-stocked.